At present, small savings accounts like public provident fund (PPF) cannot be closed prematurely before the completion of five years. The move is to help deal with medical emergencies and higher education needs, among others. The government on Tuesday proposed to make it easier for small savings scheme holders to close their accounts early as well as permit the opening of such accounts in the name of a minor. At present, small savings accounts like public provident fund (PPF) cannot be closed prematurely before the completion of five years. The move, the government said, is to help deal with medical emergencies and higher education needs, among others. 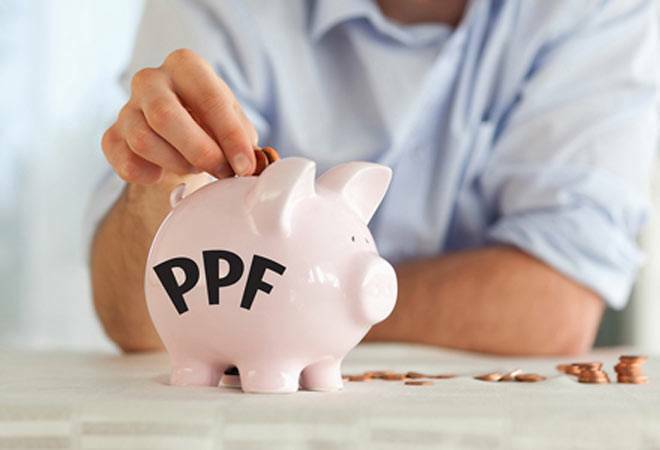 Further, the government also proposed amendments in the Small Savings Act to subsume the provisions of PPF accounts as well as small savings schemes under a single act. The legislative changes proposed in the Finance Bill 2018 are aimed at adding flexibility in operation of the account under Small Savings Schemes (SSS), the finance ministry said. The ministry also said that all existing protections have been retained while consolidating PPF Act under the proposed Government Savings Promotion Act. The proposal is to merge Government Savings Certificates Act, 1959 and Public Provident Fund Act, 1968 with the Government Savings Banks Act, 1873, it said. Apart from ensuring existing benefits, certain new benefits to the depositors have been proposed under the bill. The main objective in proposing a common Act is to make implementation easier for the depositors as they need not go through different rules and Acts for understanding the provision of various SSS, and also to introduce certain flexibilities for the investors, it said. The government has proposed merger of the two laws with the Government Savings Banks Act, 1873, the ministry said.